Play the popular card game Hearts on your Windows Phone! 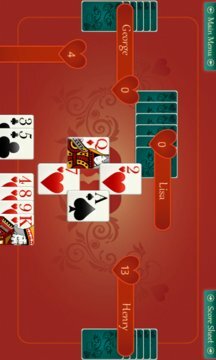 Hearts is a trick taking game where players try to go for the lowest score possible by avoiding any Hearts and especially the Queen of Spades. This deluxe version has upgraded controls and graphics, difficulty settings for the AI players, and two additional game modes. 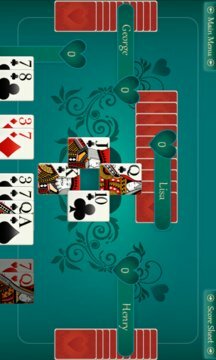 If you enjoy Hearts, Spades, Bridge, Euchre, Whist, Solitaire, Spider Solitaire, Crazy Casino, FreeCell or Blackjack Online you will love this game!